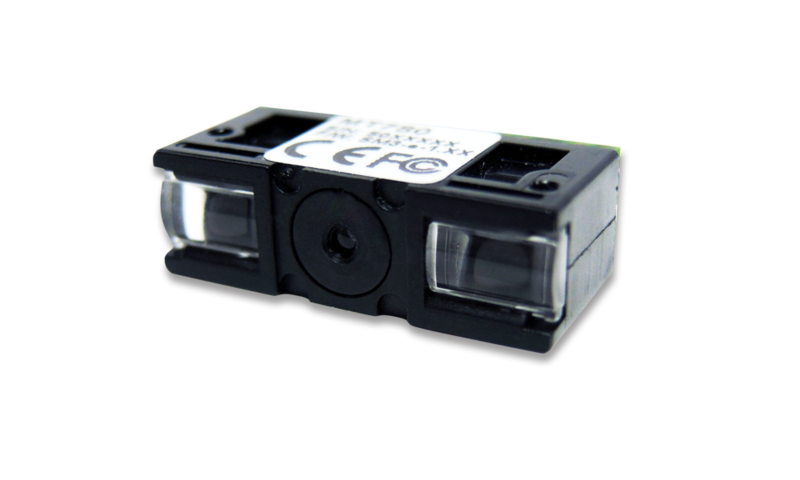 MT81 is a miniaturized 2D imager that is designed for software decoder applications to achieve lower total cost of ownership of 2D barcode scan engine without compromising overall scanning performance. 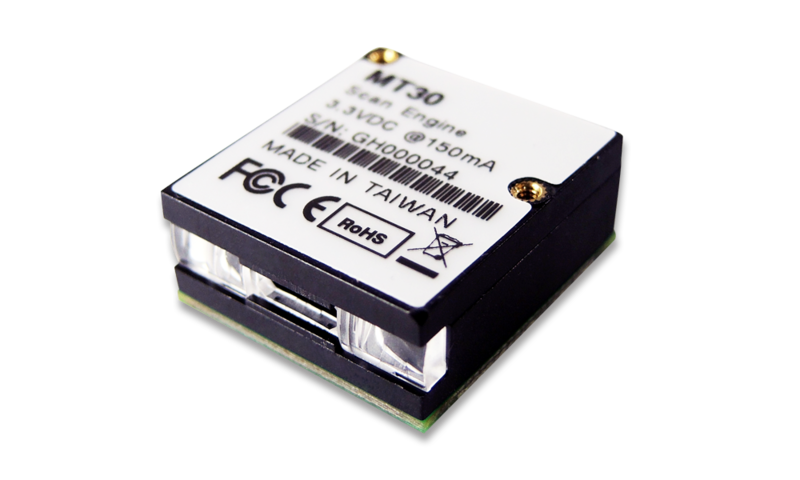 MT81 can be shipped with or without software decoder based on customer’s request. Due to its small size, MT81 is ideal for mobile devices with very limited space. MT81 is designed with a compact form factor that is most needed in mobile applications where space is limited. With extraordinarily small size of W14 x L10 x H7 mm and the weight of less than 2 grams, MT81 provides unparalleled flexibility for product design and fits into the most space-constrained products, including mobile POS terminal, industrial PDA, wearable device and more. 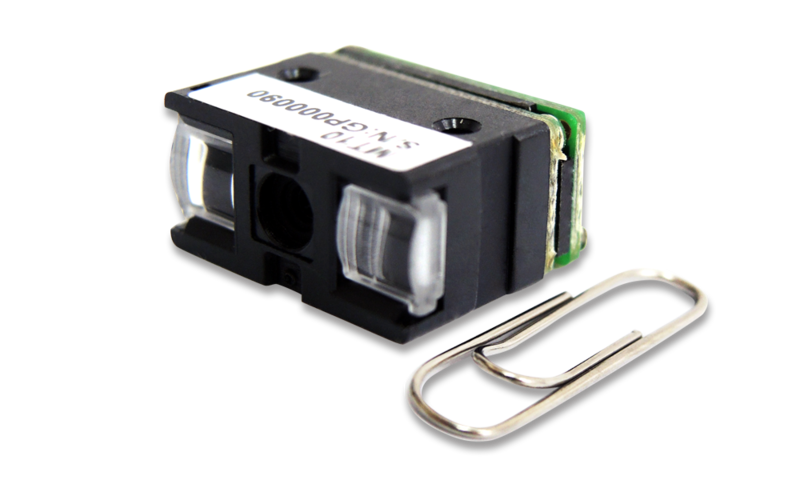 MT81, built with two million pixels image sensor, virtually captures all 1D & 2D barcodes on any surface, either paper-based label or mobile phone display. With MT81 integrated into mobile device, users may expand their business into many new applications such as eCoupon, eTicket, Digital ID cards and mobile payments. With standard MIPI interface, MT81 simply works like a smartphone camera and can be easily integrated with software decoder applications. The hardware connectivity of MT81 is compatible with most popular imagers on the market, saving engineering cost by removing need for hardware modification. Using software decoder instead of physical decoder board, MT81 not only resolves the problem of adding a space-consuming module into the space-constraint housing of mobile device, but effectively reduces the total cost of ownership by leveraging the processing power of CPU and save the total power consumption as well. 1D Symbologies Code39, Interleaved 2 of 5, Codabar, Code128, Code93, UPC/EAN/JAN, GS1-128, Code11, Code32, UK Plessey Code, MSI Plessey Code, Telepen, Trioptic, Straight 2 of 5, IATA Code, Matrix 2 of 5, Hong Kong 2 of 5, NEC 2 of 5, BC412, Pharmacode.